Sculptural furniture pieces and objects can provide visual impact and personality in an interior scheme. Introducing organic forms, striking silhouettes and beautiful textures provides the perfect opportunity to express a unique style and make a memorable statement. StylecraftHOME has an eye-catching collection of sculptural statement pieces for creating comfortable and meaningful spaces for life to unfold. 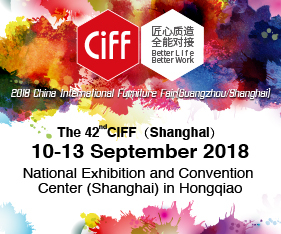 Furniture with organic forms is always a timeless addition, with curved shapes and rounded edges visually softening interiors and offering premium relaxation and comfort. Sesann by Tacchini is a distinctive collection of sofas and armchairs with rounded, bulging forms that are enveloped, shaped and contained by a tubular metal frame. Designed by Gianfranco Frattini in 1970 and reissued in 2015, its bold volumes and sophisticated design complement and stand out in modern living environments. 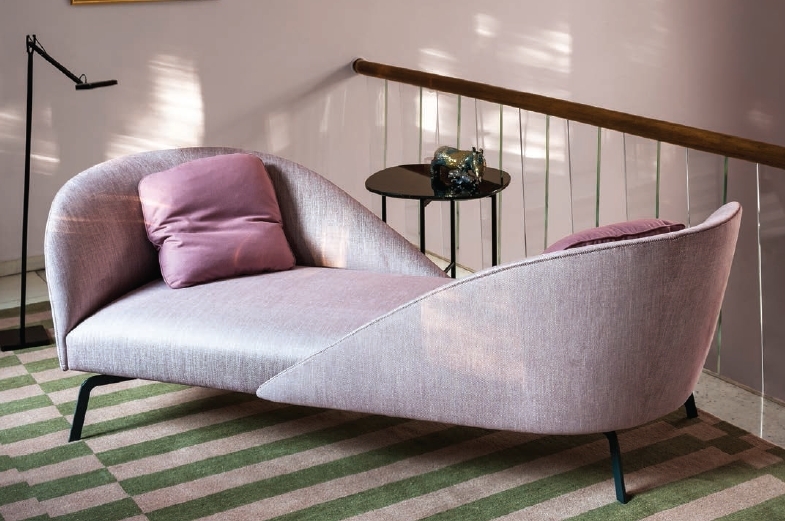 Face to Face designed by Gordon Guillaumier for Tacchini has a much more sinuous form designed for human connection. The two backrests mirroring each other allow two people to sit vis-à-vis or one person to comfortably stretch out. With its light, classical style, Face to Face is an elegant showpiece, creating a sense of intimacy and cosy sociability. Nature is where many designers find creative inspiration for pieces with organic and sculptural forms. Pearson Lloyd was drawn to natural rock formations shaped by wind and water for the Ischia Screen by Tacchini. The screen is designed to complement the Ischia modular lounge system, which has the same organic forms and oblique lines. The natural world also inspired Ross Gardam for his Nebulae Light, which draws upon the natural phenomena of interstellar clouds and fragmented layers of light, its machined forms and fluted, bubbled and textured glass discs diffusing light like a veil of mist. The Nebulae pendant can be composed in a variety of ways, up to five-piece configurations for unique light dispersion. Japanese design is renowned for the beauty and elegance inherent in its sculpted simplicity. Karimoku New Standard captures this in its Colour Wood collection designed by Scholten & Baijings. The series of polygonal-shaped tables are inspired by the traditional Japanese timber joint technique yatoi-sanetsugi, with the barrel-like bases composed of individual laths connected at intricate angles to create a round, tapered form. Tom Skeehan’s Hoshi Rug also looks to Japanese influences, its minimalist design featuring an arched shaped and contrasting linear patterns. Introducing statement pieces into an interior is also a chance to inject some fun without compromising functionality. Lehenga by Len Furniture is a colourful range of side and coffee tables with asymmetrical design. Inspired by how traditional Indian skirts move in dance, the tables have a conical base and cantilevered tabletop with steel mesh and toughened glass. Tacchini’s Kelly chair has a playful laidback spirit. It has an organic, sculpted shape with a multi-faceted shell resting on a fine metal framework. Fun and function meet in the musical-note-shaped arms of Song Coat Hook by Arper. The freestanding or wall-mounted coat hanger has eight arms that twist and turn to create diverse, dynamic compositions. StylecraftHOME understands the value of home and offers original, contemporary furniture for creating settings to rest, relax, connect and collaborate; places to create and share life’s stories. View the collection at the StylecraftHOME showrooms at 100 William Street, Woolloomooloo, Sydney, and 145 Flinders Lane, Melbourne.